Those who know Bend studio only through their most recent work, Uncharted:Golden Abyss,can be forgiven for thinking that they are one of Sony’s low key studio. The kind that works on I.Ps created by other “heavy hitters” and ports them to sony’s “lesser consoles”. Their last two games Resistance:Retribution and Uncharted: Golden Abyss are both handheld versions of extremely popular PS3 exclusives. However a hasty dismissal like this would be a slight to their contribution to sony and to the industry. In the days of playstation 1 sony bend created one of the most popular series on the console that served the plastation family for years to come and which spread their fame far and wide. Before they named themselves Bend (after Bend Oregon,the place where the studio is located) they were known as Eidetic, a studio that became known for creating the Syphon Filter series. The game puts you in the shoes of Gabe Logan a middle aged secret agent who works for an agency that does not legally exist. Along with his partner Lian Xing he must carry out the objectives that are assigned to them. One of the things that these games did well was to allow the players many different ways to kill the enemies,a particular favorite among the fans was the “electrocution” which involved firing a jolt of electricity at enemies and watch them helplessly reel until they burned(though it must be said that this was a bit overpowered since the range was absurd one could fire a jolt at a sniper on the top of a building and kill him in seconds). The environments were spacious that allowed unrestricted movement for both Gabe and his foes and offered a different gameplay experience than the narrow, pattern based design of Metal Gear Solid. 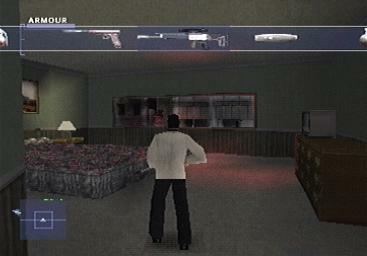 At the start of each level the player was presented with Gabe's perspective of the mission in the form of a diary entry, while the game loaded in the background. Besides being a clever way to keep the interest alive during the loading screens, it greatly helped in building Gabes’ character and was a good insight to what was going on inside his mind, a nice change to the stale super spy characters that seemed scripted and without a soul. It seems extraordinary,upon reflection,how simple inclusions such as these can add so much to the overall experience of the game. Syphon filter 2 changed things around a bit. 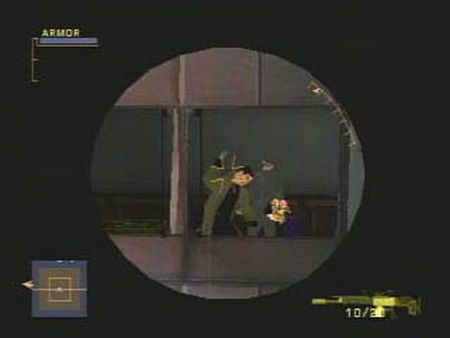 This time there was more focus on stealth, though it was never forced upon players ,except in a few levels, where it would be almost impossible to complete the level using an “All guns Blazin’ “ approach. The result was nothing short of splendid. The environments were still vast and there were all the gadgets and the weapons that players loved first time around but the AI was lot smarter now. They would always look for opportunities to surround Gabe and make it difficult to take a steady aim and as a result taking them out silently was way more rewarding. Once again Gabes’ view on the missions were conveyed through textual loading screens adding a lot of depth to his character. There were times when he was unsure of his actions and what would their consequences be and at others when there was conviction in his thoughts. This soliloquy became a core part of Syphon filter experience that was very different from any other spy game at that time. 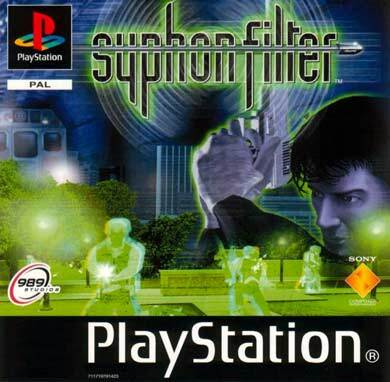 With this title syphon filter had carved out a name for itself. In late 90's a the stealth/tactical genre was crowded. On one hand there was Metal gear solid which completely decimated all competition. On the other hand were less popular but still successful games like : Tenchu, Theif and rainbow six. Most of these games did well. So naturally sony was pretty excited to have access to console exclusives that provided the same level of quality as stealth games on other consoles. And hence following the huge success of syphon filter games Eidetic was constituted as a first party studio of Sony and renamed to Sony Bend. Syphon filter 3 first game under the aegis of Bend Studio,came out at the end of playstations' lifecycle,almost around the same time as metal gear solid 2 did for the ps2. SF:3 was more of the same game that the fans had come to love but the story here was a bit un-fulfilling. 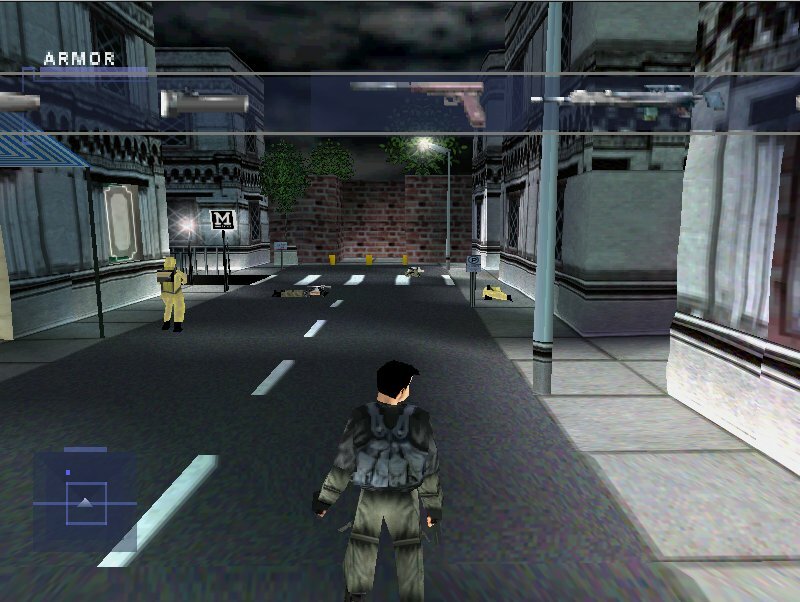 However to its credit it successfully filled in gaps in story of SF:1 and SF:2 ,culminated the lore to super spy Gabe Logan and marked the end of syphon filter games on the playstation.